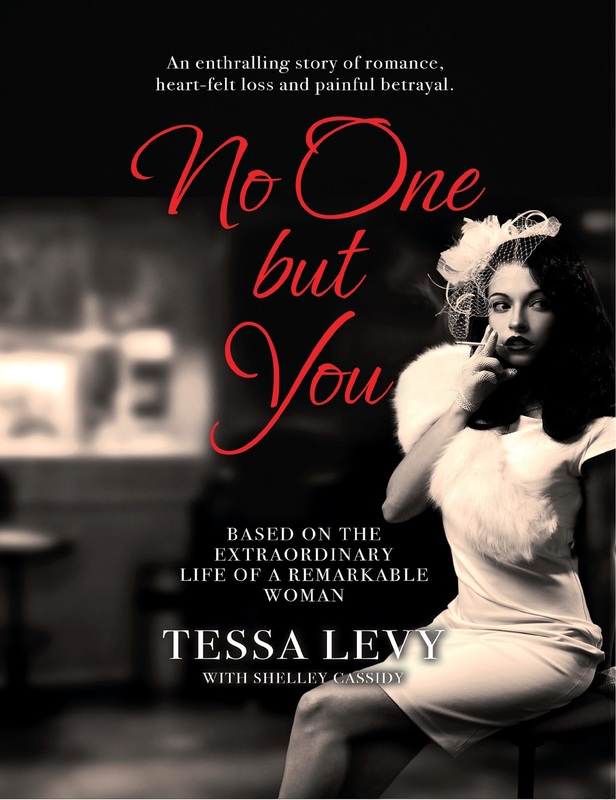 Tessa Levy was born in the in the East End of London, as the youngest of six children in a Jewish family; Russian immigrants to England before the Second World War. The author, like her brothers in the fashion business and her husband in the nightclub trade of Soho, made a success of her antique business â a truly entrepreneurial woman in an era when business was dominated by men - specialising in Imari porcelain and creating an established presence in the Kensington Pavilion. 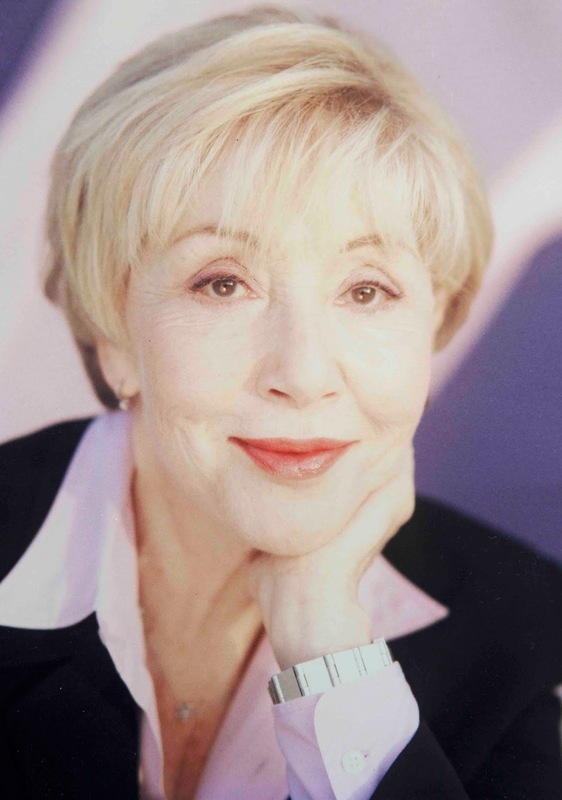 Now in her 80s, Tessa resides in West London, opposite Hyde Park, and maintains one foot on either side of the pond. No One But You is Tessa Levyâs first book, based on real events, which brings to light a topical immigrant family story of displacement, hardship, disease and death, but also of inclusion, friendship, love and success. It crosses the divide not only between two cultural differences, but also two faiths and families.